A wine - not the cheese! With notes of basil, chamomile and apple. Native to Abruzzo, Pecorino is a fresh and perfumed wine variety, that's both pleasant and complex at the same time. 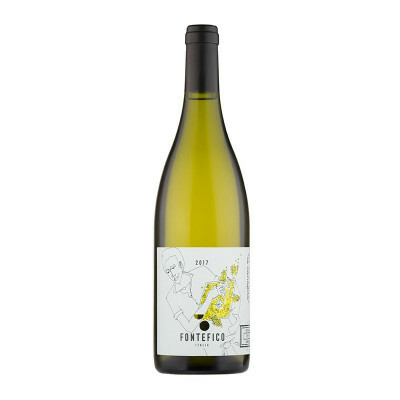 The nose opens with subtle notes of basil, chamomile flowers and apples, then continues with tones of citrus fruit - namely grapefruit and cedar - and a hint of mango. Pecorino 100%. IT MAY CONTAIN SULPHITES. Abv 14%. This is the perfect aperitivo wine: fresh, perfumed and uncomplicated, but without compromising on quality.